Timotimo deliver an interactive learning experience for primary school students. 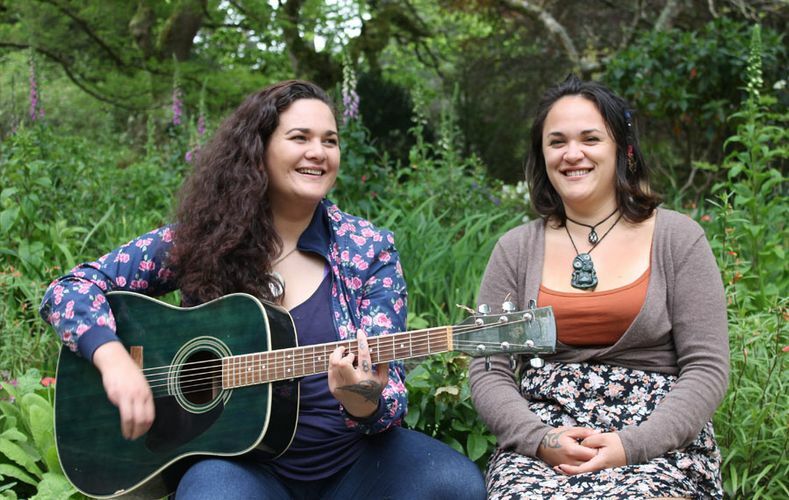 Te Kahureremoa and Khali are lifelong students of Te Whare Tapere, the school of Māori performing arts and entertainment. Through taonga puoro, karetao and waiata (traditional Māori instruments, puppetry and song) their stories will be brought to life.